Tyler Reddick and Casey Mears have locked themselves into the field for next Sunday’s running of the Daytona 500. Reddick and Mears came to Daytona International Speedway with four others who had to qualify for the race either via time or by racing in though the Duel events on Thursday. By making the race on speed Reddick, who is not a full-time driver in the Cup Series, says he will now be able to see what his car has in the duels and not worry about making the race. The No. 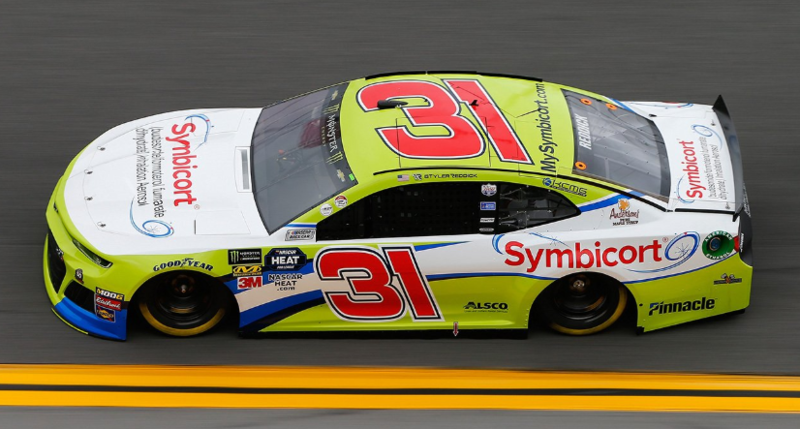 31 car is not being run full-time by Richard Childress Racing in 2019 as the team moved its points to the No. 8 car which will be driven by Daniel Hemric. Reddick won the Xfinity Series title last season. Brendan Gaughan, Joey Gase, Ryan Truex and Parker Kligerman are the four drivers who will have to race their way into the Daytona 500.